On that date, the top horseplayers in North America will compete for a guaranteed $75,000 prize pool in the WHHC Final at the Meadowlands Racetrack in East Rutherford, N.J. 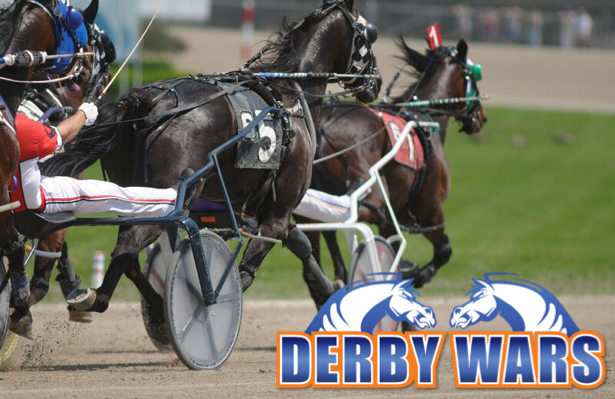 The World Harness Handicapping Championship presented by DerbyWars.com is a one-day tournament, with a welcome reception the evening prior. Players who did not earn a seat through a qualifying event can directly buy-in for $1,000. The $1,000 entry fee includes a $300 bankroll, with the remaining $700 going to the prize pool. The WHHC contest format requires players to bet 10 races: their choice of seven Meadowlands races, plus three designated mandatory races. Players keep all pari-mutuel winnings. Prize payouts are to the Top 10. The 2018 World Harness Handicapping Championship Qualifier schedule is set and each Qualifier brochure is available at PlayMeadowlands.com. For more information and a full schedule, see the full story here.